The information on this site is for information purposes only. THE PENSTAND JOURNAL assumes no liability or responsibility for any inaccurate, delayed or incomplete information, nor for any actions taken in reliance thereon. The information contained about each individual, event or organization has been provided by such individual, event organizers or organization without verification by us. The opinion expressed in each article is the opinion of its author and does not necessarily reflect the opinion of THE PENSTAND JOURNAL. Therefore, THE PENSTAND JOURNAL carries no responsibility for the opinion expressed thereon. The photos that have been published in this website belongs to THE PENSTAND JOURNAL and in case of otherwise shall be mentioned. Copyright © 2016-2018 The Penstand Journal. All rights reserved. 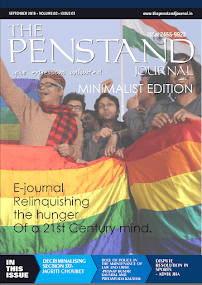 The Penstand Journal has a creative commons CC BY-NC license which means that an individual can remix, tweak or build upon our work as long as it is not used for commercial purposes. The new work henceforth shall be released with a credit given to The Penstand Journal and in absence of which a criminal prosecution shall be initiated against the individual. Information You Give to Us: We collect "Personal Information" that is provided by the users of the Site. "Personal Information" includes any information you have provided in connection with your use of the Site. Personal Information is collected when you communicate with us about the Site. This may include "Protected Health Information" (PHI) as defined under privacy laws of the country of domicile. Web Beacons: THE PENSTAND JOURNAL (or service providers on our behalf) may collect information from the use of the Site, which then interacts with certain websites, through the use of "Web Beacons" or otherwise. 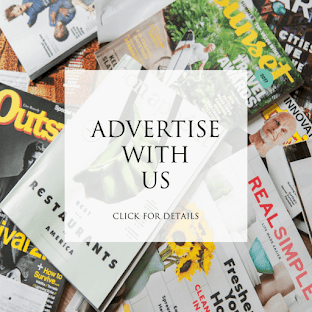 Web Beacons are web page elements which may employ cookie technology that enables THE PENSTAND JOURNAL to record data about visits to or transactions made through the Site. This information is sometimes known as "clickstream data". We may use this data to analyze trends and statistics to improve your online experience or our customer service. No Personal Information is collected through the use of Web Beacons relative to the Site. Use of Information Collected by Us: THE PENSTAND JOURNAL uses the information we collect in an effort to develop and improve your experience on the Site, to provide services to you and to communicate with you about information that you request. We may also use this information to help us target specific offers and advertising to you. Links to Third Party Websites: The Site may contain certain links to third party websites. THE PENSTAND JOURNAL is not responsible or liable for the privacy practices or content found on these sites. You should check the privacy notice and policies of each website you visit. 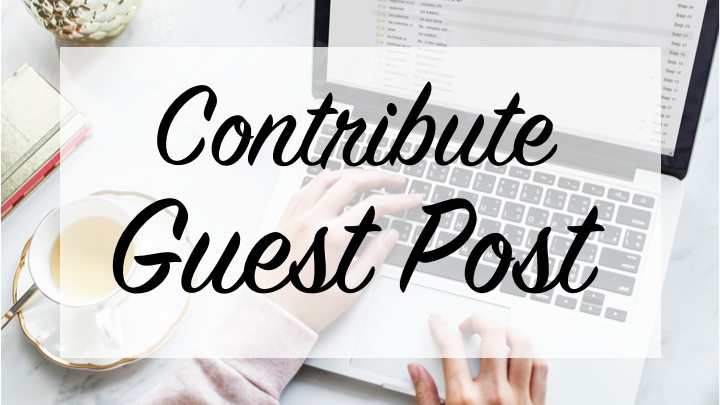 Links to third party sites are provided solely for your convenience and any use or submission of data to such sites shall be at your sole risk. Law Enforcement and Protection of Users and the Site: To the extent permitted by law, THE PENSTAND JOURNAL will disclose Your Personal Information to government authorities or third parties pursuant to a legal request, subpoena or other legal process. THE PENSTAND JOURNAL may also use or disclose Your Personal Information as permitted by law to perform charge verifications, apply or enforce the Site's policies, or protect THE PENSTAND JOURNAL'S rights, interests, or property as well as those of our affiliates, customers, or website users. Following disclosure to any third party, Your Personal Information may be accessible by others to the extent permitted or required by applicable law. These conditions shall be governed by and construed in accordance with Indian laws. All disputes are subject to jurisdiction of the District court of Dehradun, India. This website can be accessed from any place around the world. 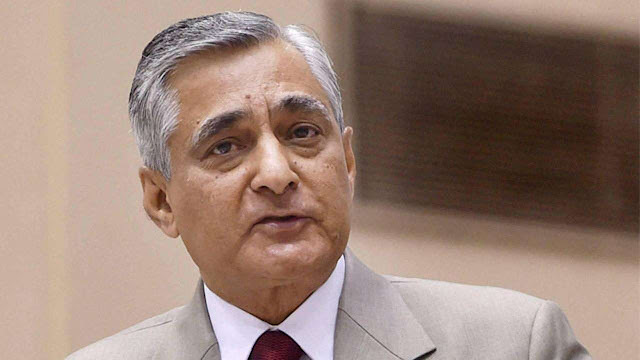 However, by accessing this website you agree that the laws of India, without regard to rules relating to conflict of laws, will apply to all matters relating to your use of this website. Users of this website accessing it from places outside of India acknowledge that they do so voluntarily and are responsible for complying with local laws. THE PENSTAND JOURNAL reserves the right at all times to disclose any information as necessary to satisfy any applicable law, regulation, legal process or governmental request, or to edit, refuse to post or to remove any information or materials, in whole or in part, at the sole discretion of THE PENSTAND JOURNAL.